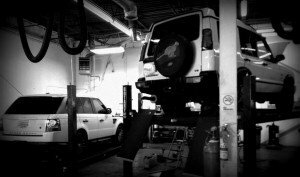 Overland 4×4 is an independently owned and operated Land Rover / Range Rover & Jeep service and repair facility for all your service needs. 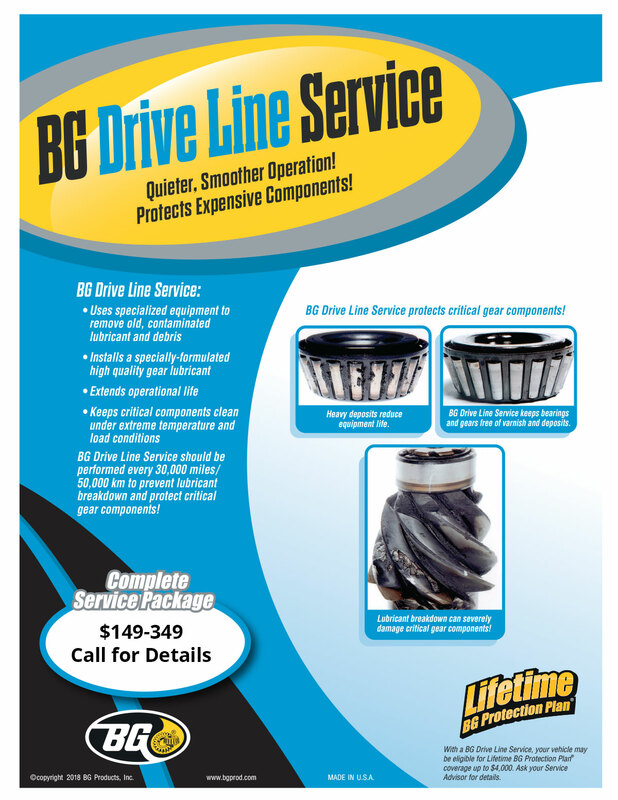 Overland 4×4 is conveniently located to serve the Northern Virginia, Maryland and Washington D.C. area. 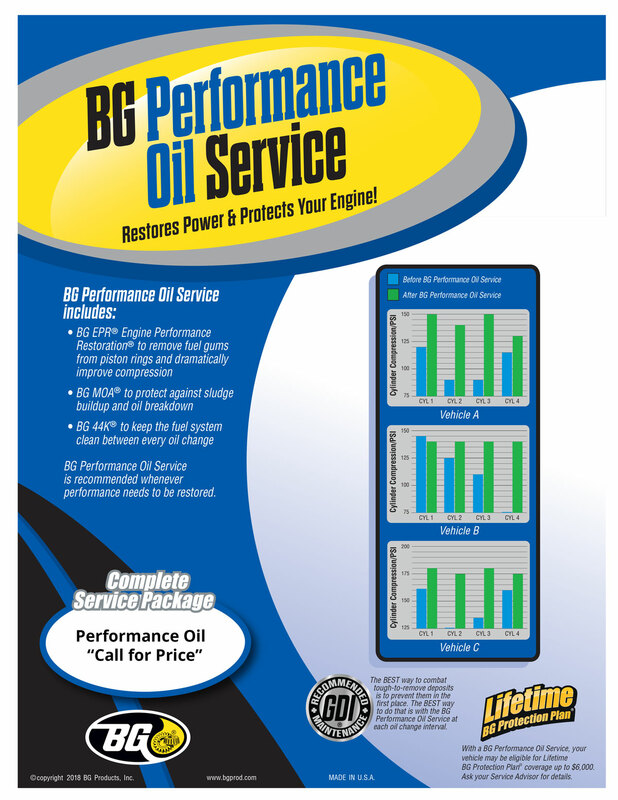 We are equipped with the most current computer diagnostic systems and highly trained and skilled Land Rover and Jeep Technicians. We do everything from regular service and maintenance, complete vehicle diagnostics for both electrical and mechanical issues, to lift kits air suspension conversions custom bumpers and off road light installations. You name it and we can do it. Call us today for more information. 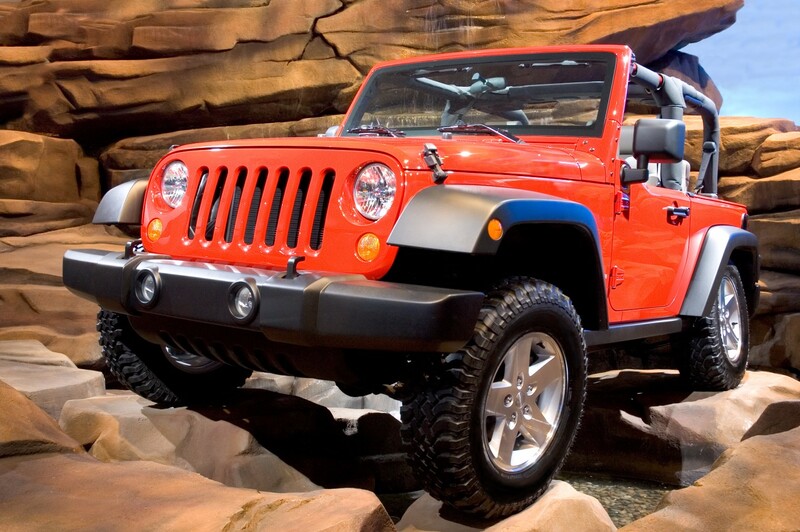 Jeep recommends specific maintenance requirements for maintaining your factory or extended warranty. 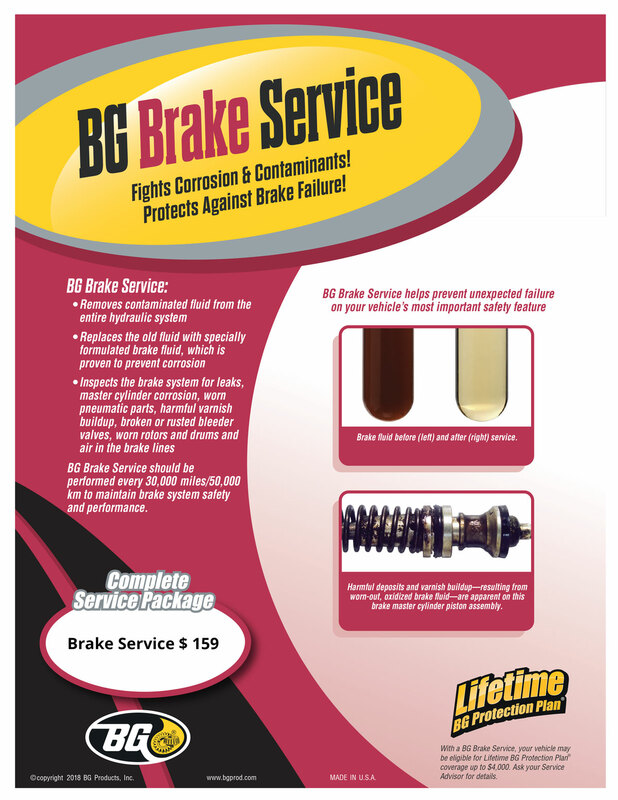 Abiding by these recommendations will also keep your vehicle at peak performance levels. 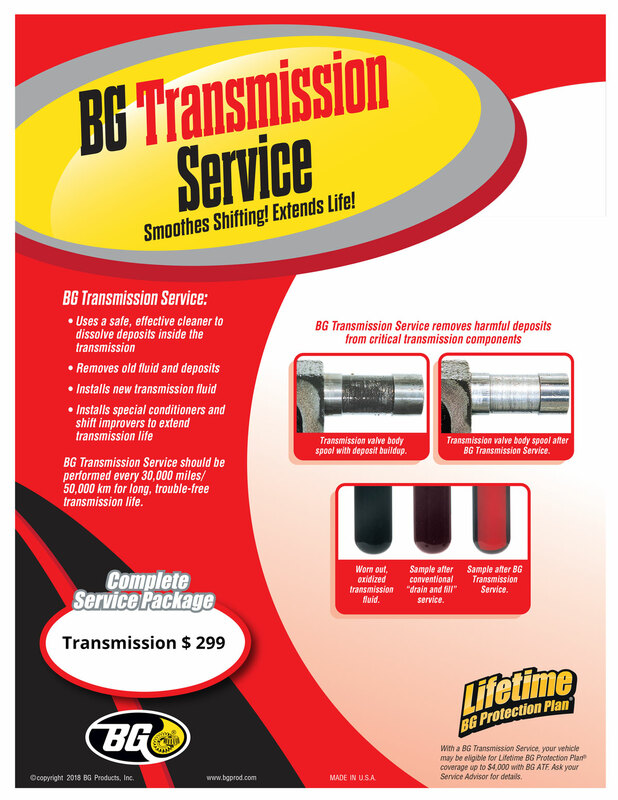 All of these services can be done at our facility for a fraction of the cost. Don’t bother paying factory prices when we can do the same thing with a higher level of service. 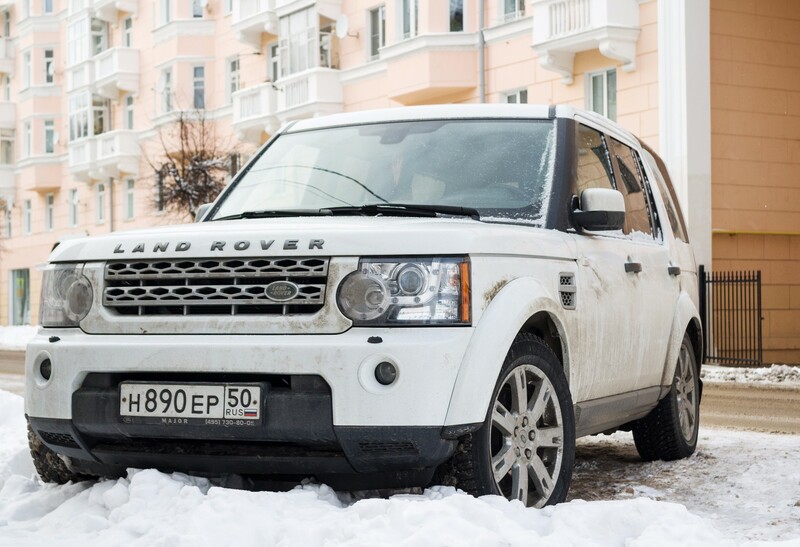 Land Rover recommends specific maintenance requirements for maintaining your factory or extended warranty. 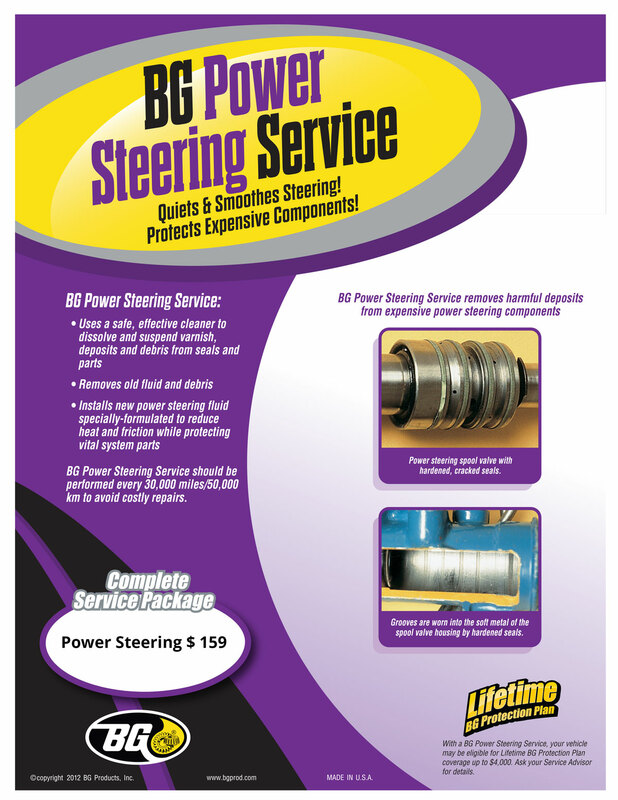 Abiding by these recommendations will also keep your vehicle at peak performance levels. 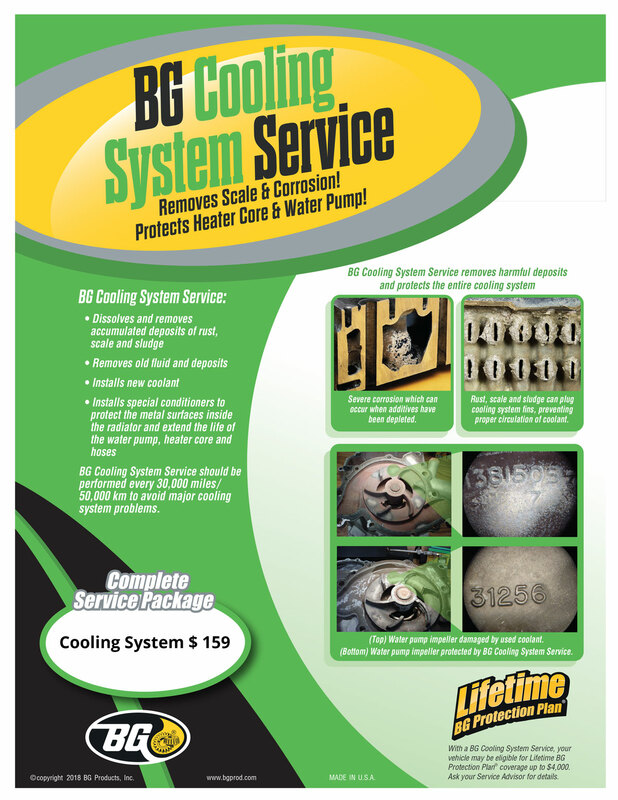 All of these services can be done at our facility for a fraction of the cost. Don’t bother paying factory prices when we can do the same thing with a higher level of service.